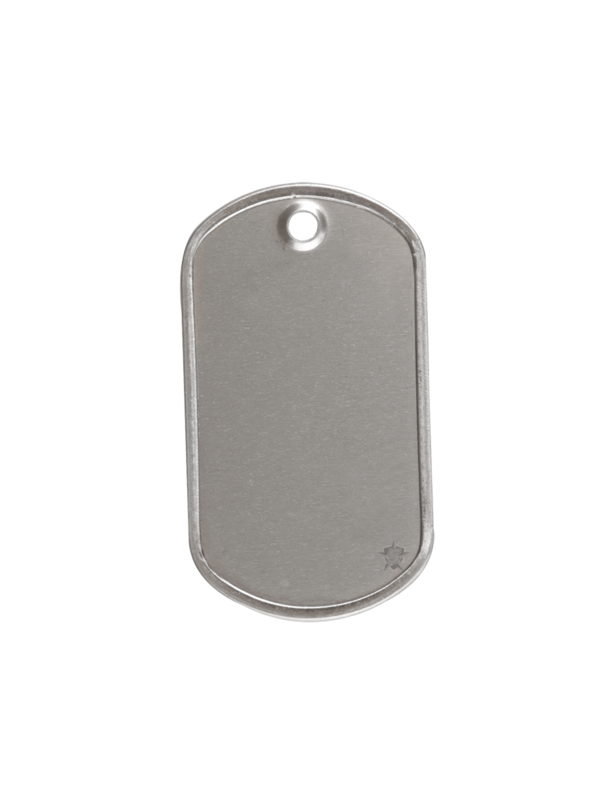 These GI Dog Tags are a stainless steel plate with a rolled edge. "Dog tags" is an informal term for the identification tags worn by military personnel because of their resemblance to registration tags. There are many uses outside of military use, civilian identification, medical alert, pets and as gifts.